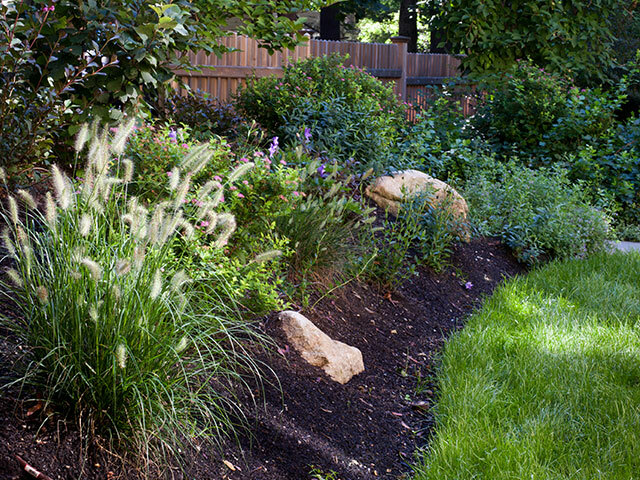 What do grasses offer your yard? Ornamental grasses are a bit different than the typical flowers or shrubs you would commonly see in a yard. These plants come in several varieties: some are long and narrow, while others are short and round. Some varieties can grow up to five feet or higher, depending on the species and the season in which they reach peak bloom. Another notable characteristic of ornamental grasses is their color and texture. Some have spiky, puffy plumes that make for an interesting visual texture in any part of your yard. Grasses can have an especially nice look when they take on rainwater or sway from a gentle breeze, adding motion to your yard. Which ornamental grasses are best for Massachusetts? Red October Bluestem - This vibrant grass lives up to its name, changing color from blue-gray to a deep crimson when the weather cools down and fall rolls around. This plant is also relatively hardy and doesn’t require much water. Miscanthus (silvergrass) - Although it is not native, silvergrass still provides a beautiful wispy look in your yard. Some varieties can grow up to eight feet tall. Its thin plumes look great in the wind and add movement to your landscape design. Pennisetum (fountaingrass) - This verdant grass grows in dense clumps that are a bit wider than other grasses on this list. In the fall, fountaingrass leaves turn orange-bronze and stay mostly standing through winter. Arranging your grasses will usually require some prior planning. You may want to spread them out so that there is interest all over your yard, but you can also group certain grasses together. For example, may want to put similar height and similar color grasses together. Remember, there are no hard and fast rules - it comes down to your personal tastes. 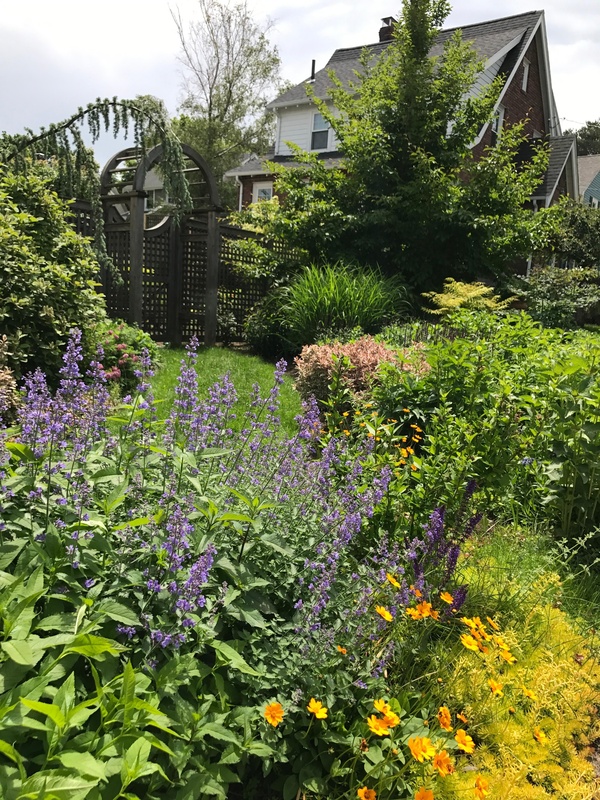 And if you are looking for assistance in choosing, planting, or taking care of ornamental grasses for your yard, our friendly team of experts is ready to help you ensure that your property looks great all year - contact us today for a free consultation.